day 19 // Project Gabriel meetings :: what it is and what it isn’t. 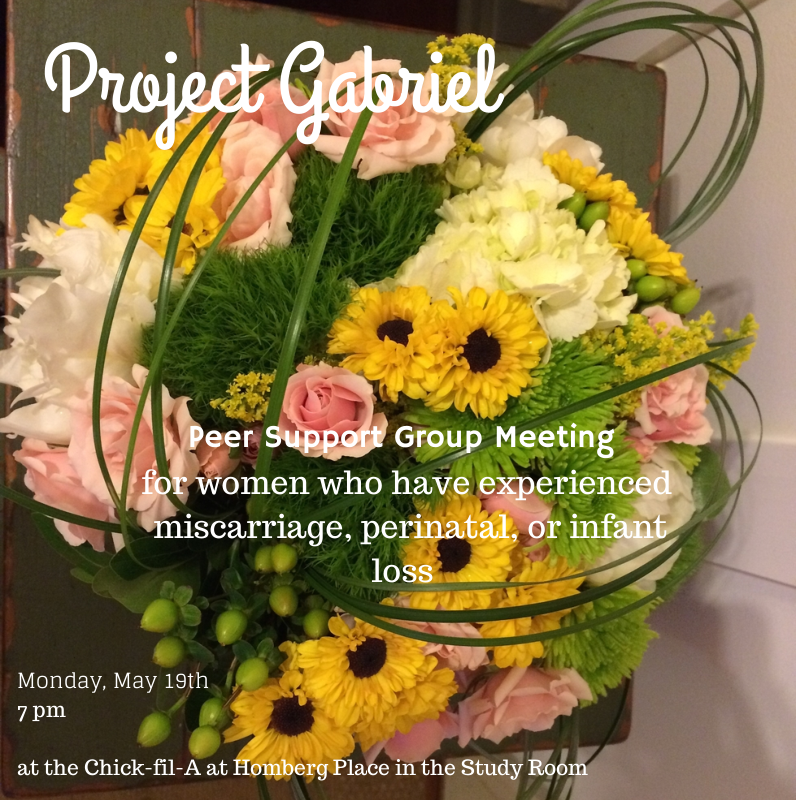 For several months now we have been having Project Gabriel peer support group meetings once a month. And for several months it has been such a sweet time of being together with other women who know loss like I do. Because it’s hard to know what a meeting like this will be like and because the words “support group” and “meeting” sound stiff and intimidating, I want to share some more details about what a Project Gabriel peer support group meeting is and what it isn’t. Here we go! Out in the open — we are behind closed doors. 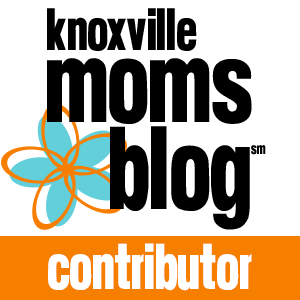 Judgmental — this space is so safe and the women are so kind; there is no judging! Your feelings, your decisions, your story will not be judged. Feel free to safely share. Forceful — you’re welcome to talk if you want, or just sit and listen if you want. For women with big losses — often women will tell me that they feel their loss isn’t big enough to come to the meeting. I absolutely disagree with this! The loss of a baby, at ANY point — 4 weeks, 8 weeks, 12 weeks, 16 weeks, 32 weeks, or at months of age — is hard. There’s loss of a life, a child, dreams, and plans. Grieving takes place with all losses. Your loss is big and worth grieving and celebrating the life that was, no matter how big or little your baby was. A lecture — I don’t lecture. No one does. It’s just a safe place to share. A counseling session — I don’t have a background in counseling. I am just one mom who has lost a baby, wanting to connect with other moms who have lost a baby. Shared with other people — This group stays private. You are welcome to share with others that you are coming, but I never will without your permission. Do you have more questions about what it might be like? Contact me at laurengmorgan@gmail.com I would love to talk with you! a little weight encouragement + it’s the weekend baby we’re about to have us some fun. I mentioned the other day that I was so frustrated that I haven’t lost any weight. Then I saw this article on Twitter which reminded me why I always told clients not to pay too much attention to the scale. Yesterday morning I woke up and put my jeans on and they felt great. They pulled up easily and buttoned smoothly for the first time in awhile. It felt great. Then I stepped on the scale an hour later and weighed the same — still. And I felt bad, when just an hour before I had felt so good about my health and progress. It was such a good reminder to me that the numbers aren’t as important as your overall health. We are settling in for a fun weekend — I’m all about the cooler weather we are going to have. I hope you have a wonderful weekend! If you are in the Knoxville area and know anyone who would be interested in this group, please spread the word. We are meeting on Monday evening — any woman who has been impacted by miscarriage, perinatal, or infant loss — we would love to see! happy monday, last week, + the weekend. It’s Monday and today is the start of a new, short season in our lives. Tommy goes on shift work for awhile starting today, so we will be adjusting to a new schedule. This week will be different learning that new routine, but we’re up for the challenge. The weekend was… interesting. I started potty training on Friday and we continued through the weekend. Friday was rough. I kept texting my friend, Megan, who is basically a potty training pro, asking her if everything was normal. It didn’t help that Thursday night was rough for Jack for some reason, so he and I were both tired on Friday. But he did really well, and I think he learned quickly! Just in the moment, it felt pretty hard on Friday. Especially when he was crying that he didn’t want to sit on the potty after we had been doing it all.day.long. Ohh… the joys. But seriously, he is awesome, and I’m so proud of how well he did! He’s doing great, but we are definitely still working on it. I’m thankful that the things that have hung over my head for awhile with regards to him becoming a big boy are getting crossed off, and I’m so so proud of Jack for doing so well with getting rid of the pacis and potty training. Whew. Can we get a lot of ice cream now to celebrate?? Maybe a nice Carribean trip? Potty training and paci dropping deserve that, right? And last week. Whew. It was a crazy, busy week. But a beautiful week. I felt so honored to get to spread the word about Trisomy 18 Awareness Day, and I am so thankful to Jessi at Naptime Diaries for allowing me to share my story on her blog last Tuesday. I’m also thankful that Natalie at Knoxville Moms Blog has been so encouraging about me sharing my story over there, too. I wrote about our G and hope on Jessi’s blog last Tuesday. And then I got to share some about T18 on the Knoxville Moms Blog. My big news of the week was the announcement of Project Gabriel. Man, I was blown away by the support. I’m so thankful and so blessed by the encouragement and positive feedback we have gotten. I am also so hopeful that this little project can meet some needs and spread some love. Thank you so much for supporting us! If you haven’t like our page on Facebook yet, would you go do that? Click here and it will take you to the page. Thank you so much! Wednesday I had a reporter filming my closet for a piece on organization and getting rid of stuff, and Thursday it aired. I wasn’t nervous to be on there because I love cleaning and organizing and getting rid of stuff. So that was all fine with me, but I was definitely nervous about my closet being filmed. My house is not TV ready. But she was so sweet and it went well. And now that I have broadcasted that I have 40 hangers, I have some serious accountability! I hope you’ve had a nice Monday!